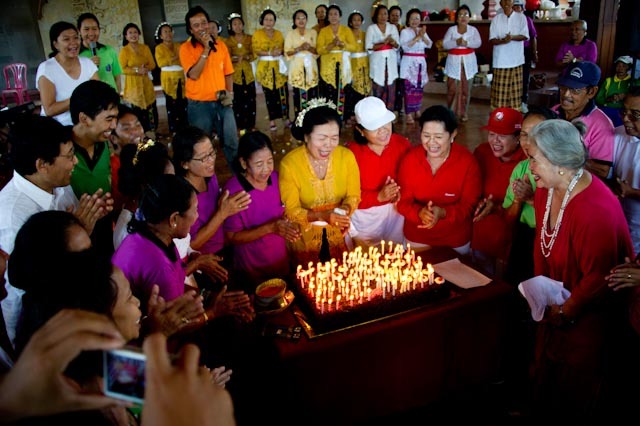 Around 800 elderly from around Bali willing to join the celebration that held in the Bali’s parliament house in Denpasar. They came without any government’s support but using the own resources to support each other. 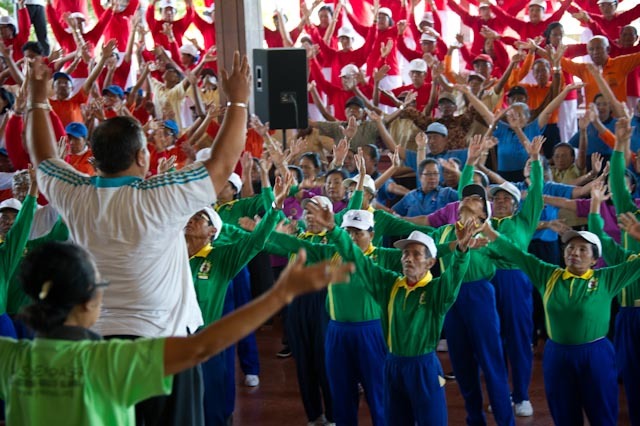 Until now, the Bali’s government still doesn’t want to create a senior center for the elderly people’s activities. Many people believes the old only a matter of time waiting for the time God pick them up. With the increase number of life expectancy, this situation getting hard for the elderly to fight with their without any assistance.